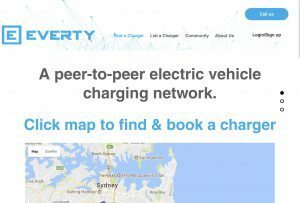 Everty, a peer-to-peer electric vehicle charging network. Want to help other EV drivers navigate the city? Simply list your charger and get paid for providing a parking and charging spot. 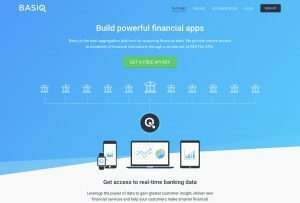 Basiq is the best aggregation platform for acquiring financial data. We provide secure access to hundreds of financial institutions through a simple set of RESTful APIs. 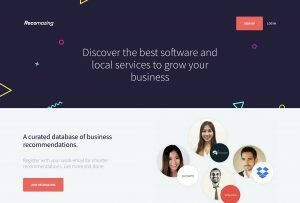 Discover the best software and local services to grow your business with Recomazing, curated database of business recommendations. 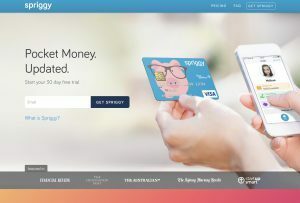 Spriggy is a financial education offering for families built around a prepaid Visa card for 8-18 year olds with a purpose-built mobile app that parents and kids use together. 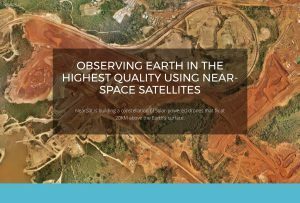 NearSat is building a constellation of solar-powered drones that fly at 20KM above the Earth’s surface. 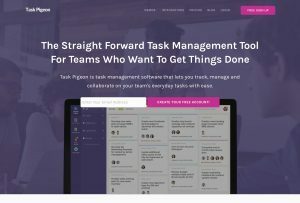 Task Pigeon is task management software that lets you track, manage and collaborate on your team’s everyday tasks with ease. Bring your research to life with video surveys using Verbate. 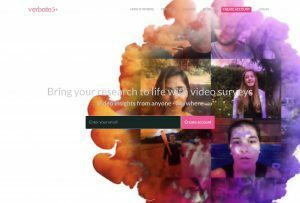 Video insights from anyone – anywhere. 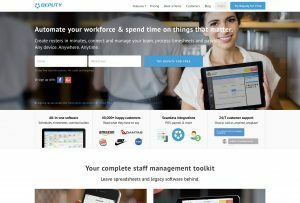 Deputy, your complete staff management toolkit. Automate your workforce & spend time on things that matter. 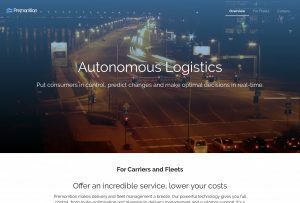 Premonition makes delivery and fleet management a breeze. Our powerful technology gives you full control, from route-optimisation and planning to delivery management and customer support.